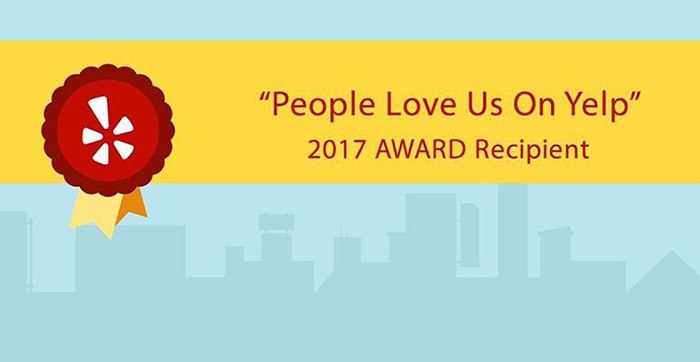 Voted Top 3 Best Asthetic Treatment! 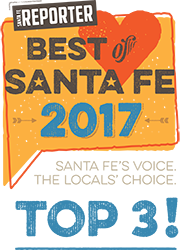 Santa Fe Reporter's "Best of Santa Fe" for 2017! Voted Best Place to Get a Wax! 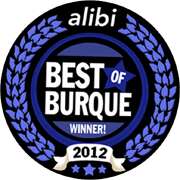 Alibi's "Best of Burque" for 2010, 2011 & 2012! Voted Best Place to Get Waxed! 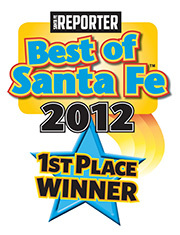 Santa Fe Reporter's "Best of Santa Fe" for 2012!